PHP originally stood for Personal Home Page; however it was later renamed and now stands for Hypertext Preprocessor, a recursive acronym. It is an open source, server-side, and HTML embedded scripting language. But it is mainly used to create dynamic Web pages. PHP script is enclosed within special PHP tags. Because PHP is embedded within tags, the author can jump between HTML and PHP instead of having to rely on heavy amounts of code to output HTML. And, because PHP is executed on the server, the client cannot view the PHP code. PHP can perform any task that any CGI program can do, but its strength lies in its compatibility with many types of databases. Also, PHP can talk across networks using IMAP, SNMP, NNTP, POP3, or HTTP. Java is a programming language, was developed by James Gosling at Sun Microsystems and was released in 1995. Java is a commonly used foundation for developing and delivering content on the Web. JavaTraining provides an insight into the development of Window & Web-based applications. Being an object oriented language Java training course develops skills in trainee of developing distributed, transactional, and portable applications that leverage the speed, security, and reliability of server-side technology easily. Java is a general-purpose programming language that is designed to have fewer implementation dependencies as compared to previous languages and allow the same code to run on various platforms. 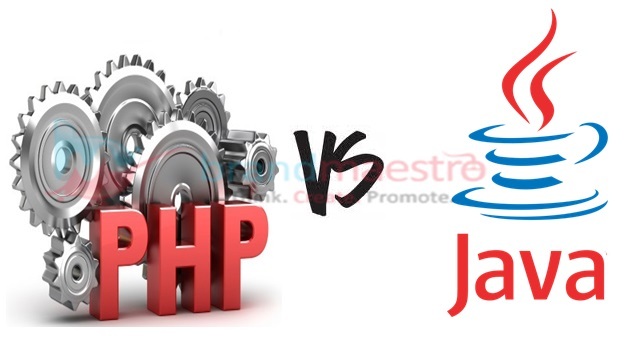 PHP, on the other hand, PHP is a server-side scripting language that has its main implementation in web development. 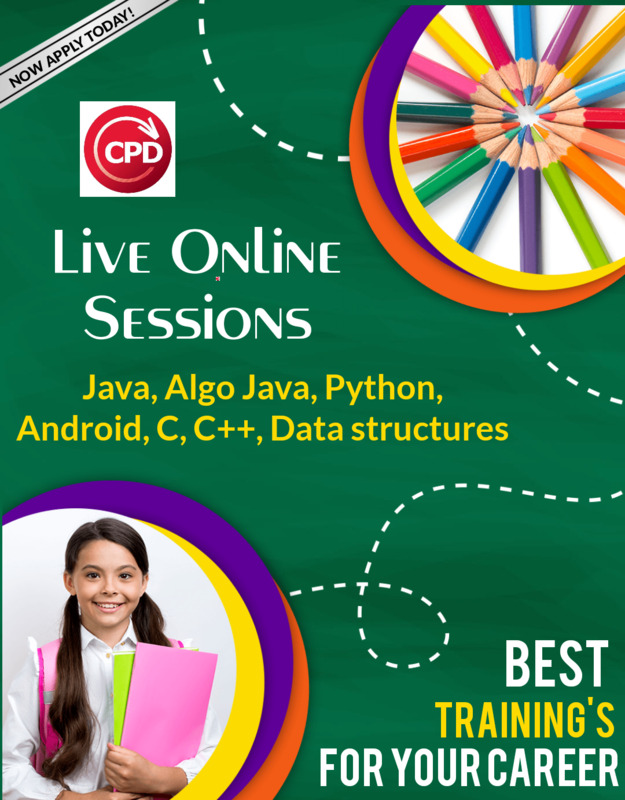 CPD Technologies at Java training institute, provide a training program in which you can develop rich web applications and provide application where you can access the databases. We support the students with live projects, training and interview questions to get high quality professionals.